Pastry are baked foods made from dough, the dough being made from flour, the flour typically being made from a combination of flour, butter, shortening, baking powder and eggs. The dough may be sweetened or unsweetened - the key different from bread, is that pastry has a higher fat content which gives it a crumbly texture. Apfel strudel - This is an Austrian recipe. It is a pastry filled with apples, sugar and raisins. Sometimes cinnamon or rum is also added to the filling in order to enhance the flavor. 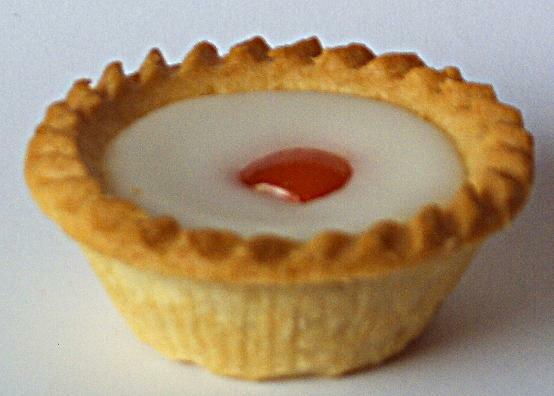 Bakewell tart - This is a traditional British recipe. It consists of a pastry shell, filled with jam (fruit preserve) and a sponge-like filling. 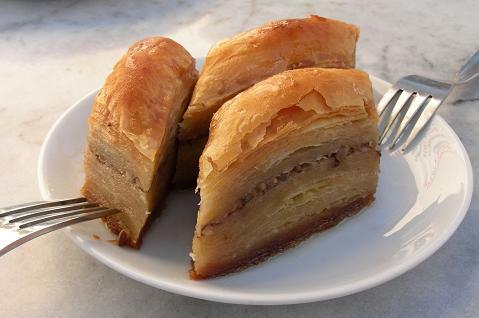 Baklava - Baklava is a sweet pastry dessert made with phyllo dough, and filled with chopped walnuts or pistachios, and sweetened with syrup or honey. It is found in Greek cuisine, Cypriot cuisine, Turkish cuisine, and the cuisine of a number of other countries in the Balkans and eastern Mediterranean. Boeregs - Boeregs are savory pies made from phyllo pastry that originate in Armenian cuisine. Boeregs usually have spicy fillings, which may include cheese, spinach or ground beef. Éclair - This is a famous French recipe. It is made from hollow baked pastry, which allowed to cool, and then filled with pastry cream (crème pâtissière), custard or whipped cream, and finally topped with chocolate. Gözleme - This is a Turkish recipe for savory pastry. It is made made by thinly rolling dough and repeatedly folding. It is then filled and browned in a pan. There are many different variations, each with their own names, including Etli (containing a meat filling), Ispanakli (containing spinach), Karisik (containing mixed filling), Katmer (plain with non filling), Kiymali (containing ground lamb), Mantarli (containing mushrooms), Patatesli (containing mashed potatoes) and Peynirli (containing feta cheese). Kanelbulle - This recipe comes from Swedish cuisine. It is a pastry roll flavored with cinnamon. Melktert - The name of this South African dish means "milk tart" in Afrikaans. It is made by filling a pastry crust with a creamy filling made from milk, flour, sugar and eggs. Cinnamon is sometimes sprinkled on the surface. 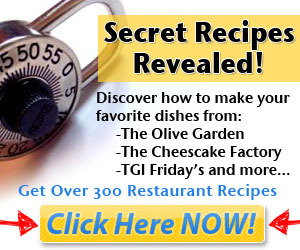 Qaghaq ta' l-Ghasel - This is a famous Maltese recipe. It is a light pastry ring made with honey or treacle. The dish was originally eaten during the Christmas period, but nowadays is eaten all year round.